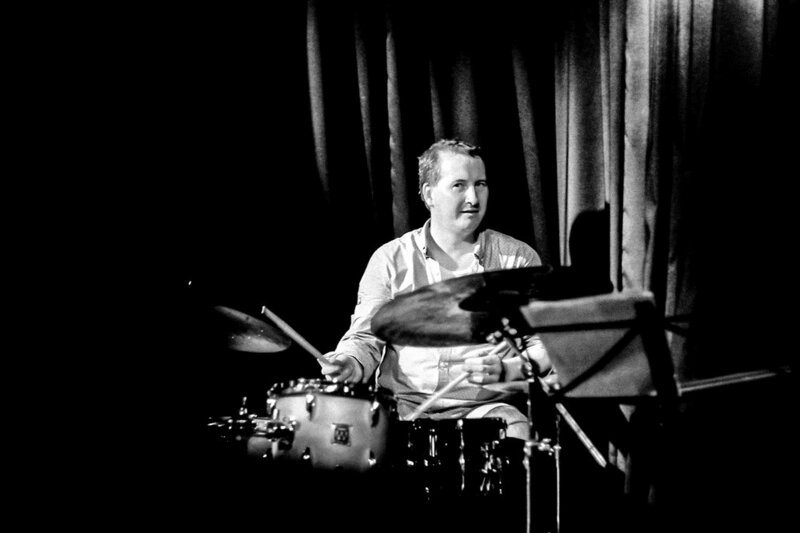 Was lucky to get to hang around the Ensam sessions with Kevin Brady and Ivan Jackman at The Meadow back in 2015. 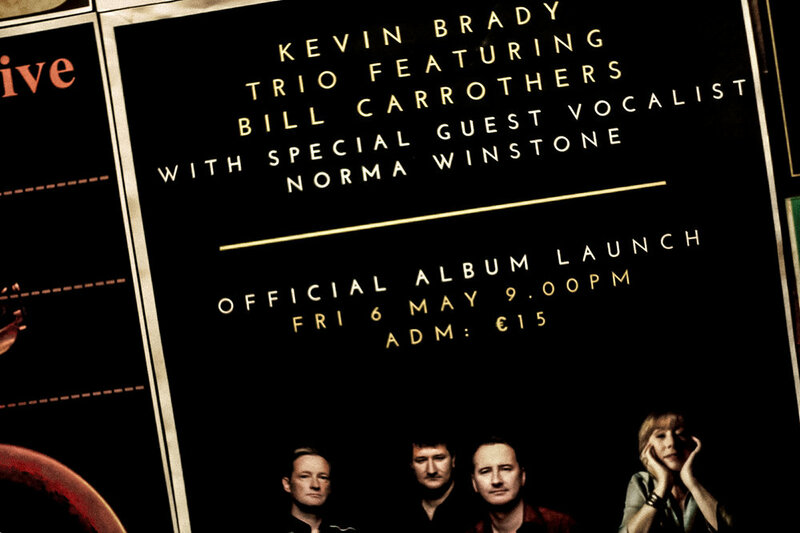 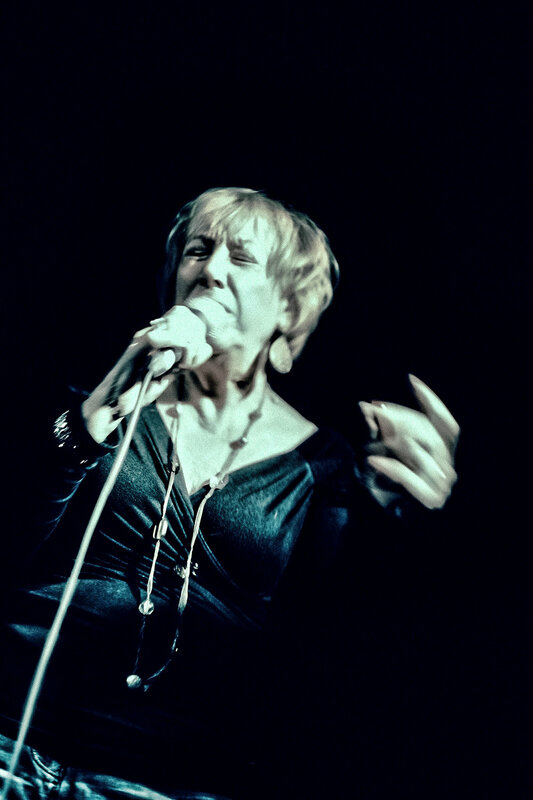 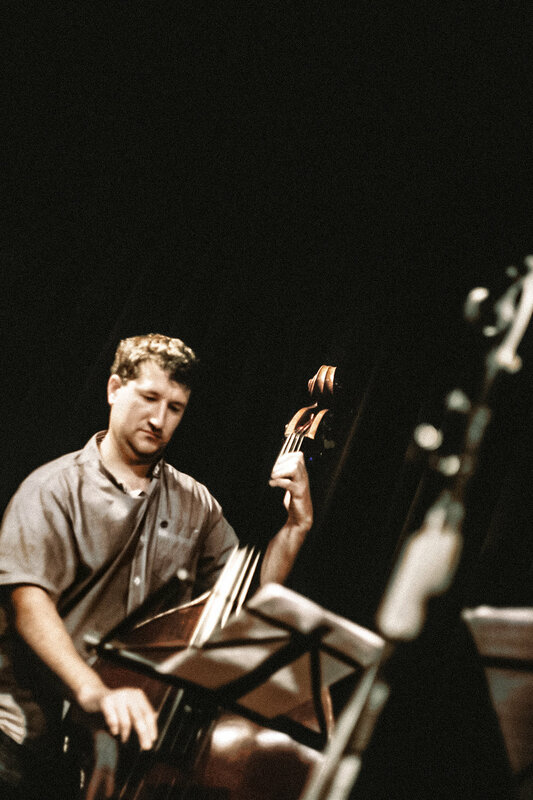 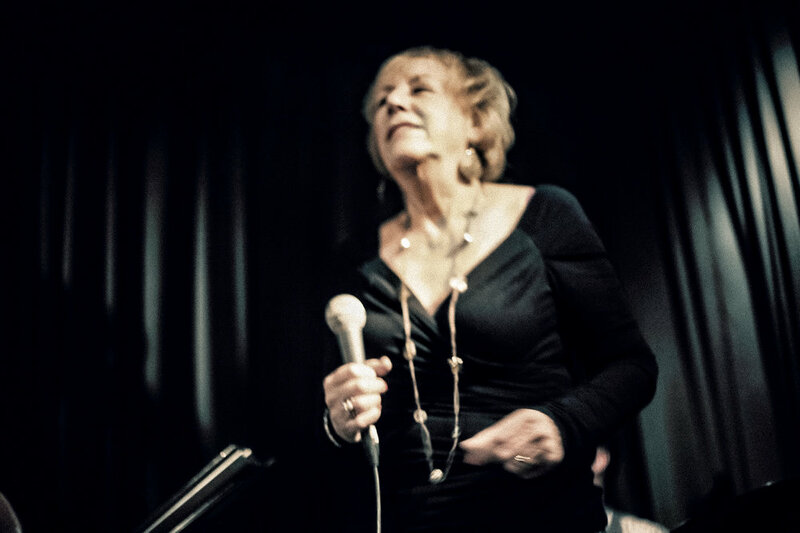 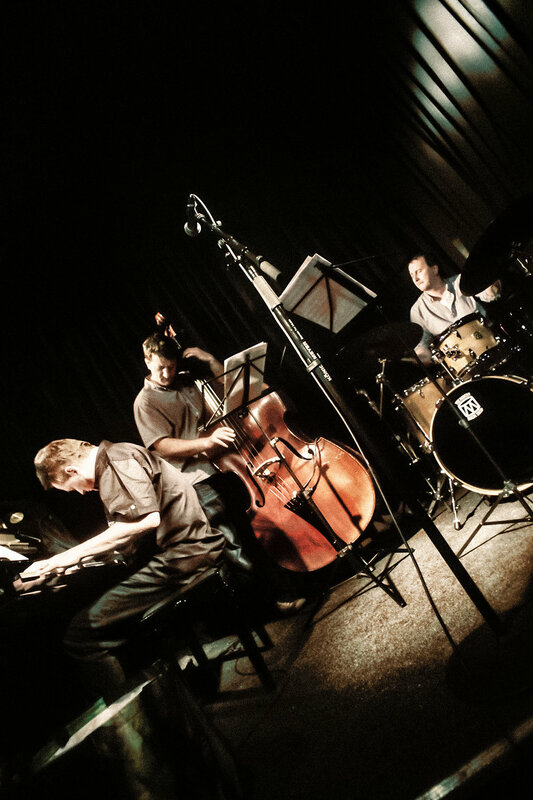 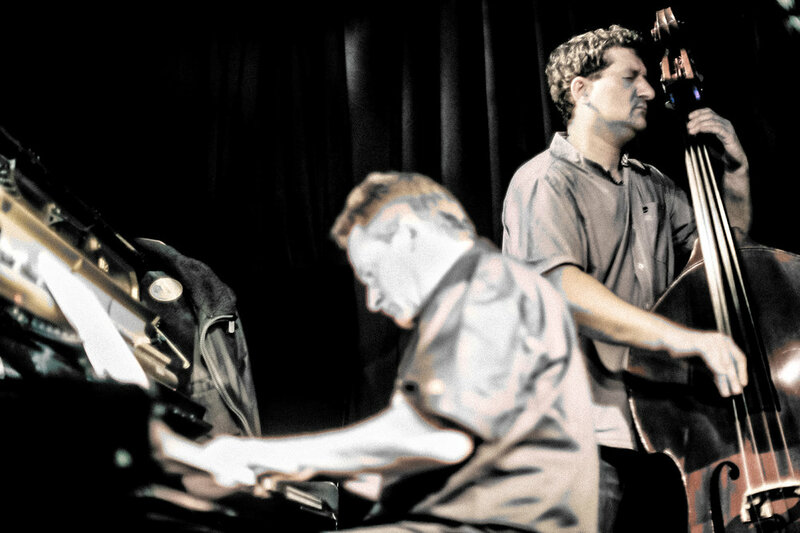 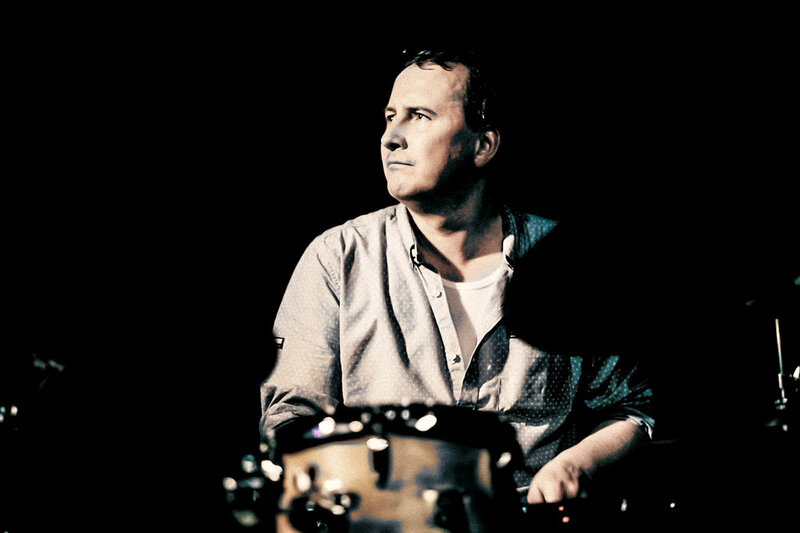 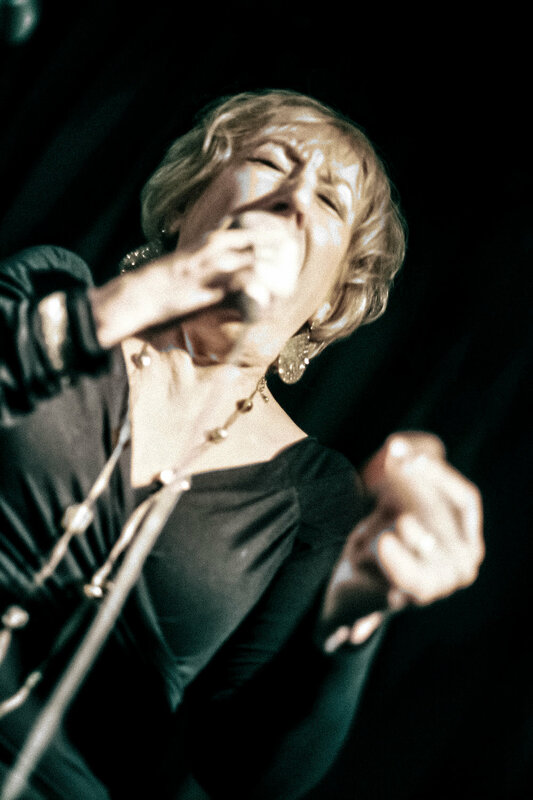 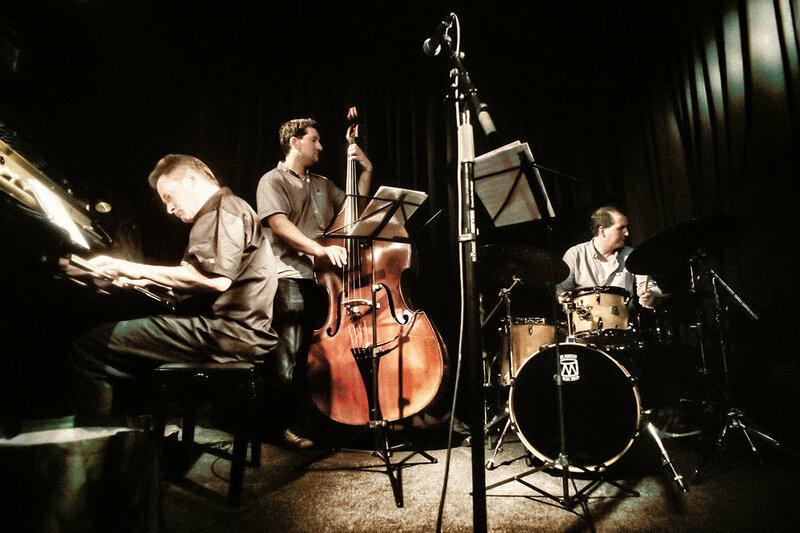 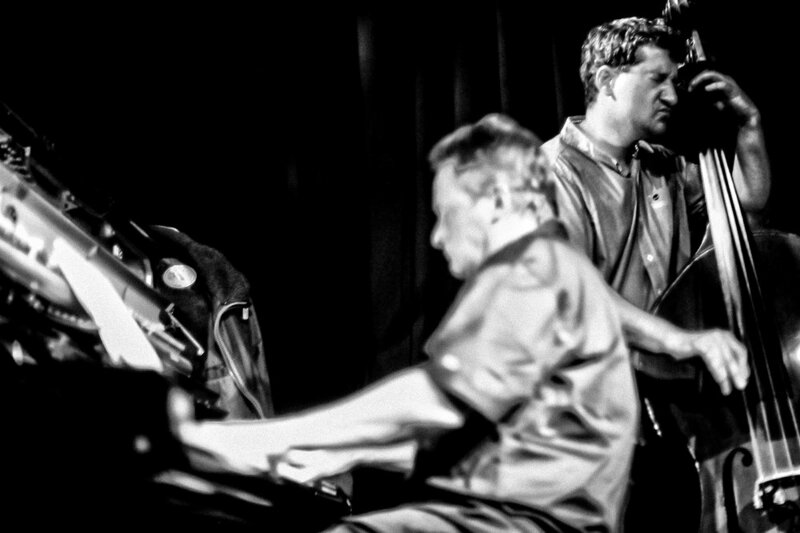 The Kevin Brady Trio featuring Bill Carrothers have been playing together for over a decade and Ensam also featured renowned jazz vocalist Norma Winstone. 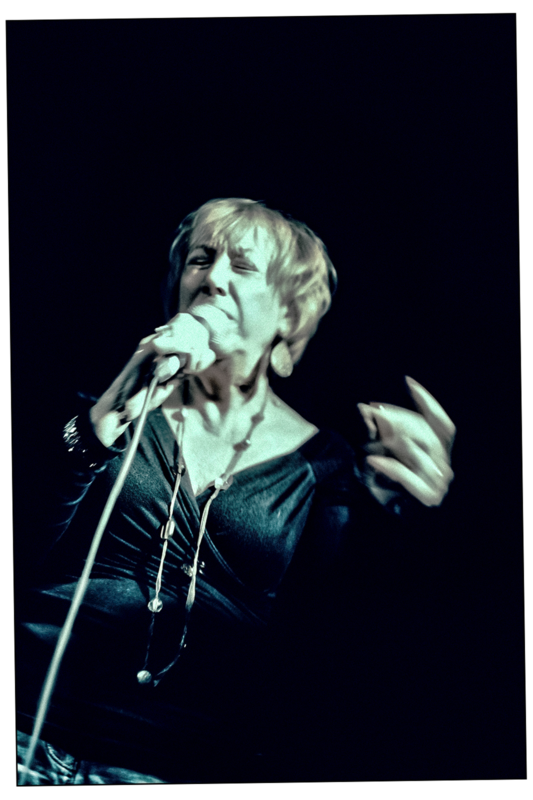 Big thanks to Kevin for also putting some of the snaps in the artwork of Ensam which was released on LRP Records back in 2016.